We have all watched movies about aliens and robots and have quite distinct images of them in our minds. However, hardly anyone has imagined what an alien robot can look like. 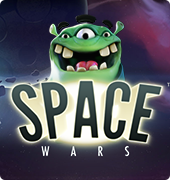 Well, you’ve got a chance to find this out – just play the Alien Robots slot game. Have you ever tried gambling in the outer space? This is your chance. 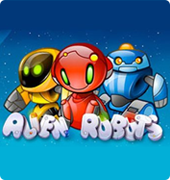 Alien Robots is a space-themed video slot released by NetEnt, the iconic game developer. Truly amazing animation and lovely robotic creatures will keep you interested and tuned in. Elaborate spaceships, funny robots of all colors of the rainbow, as well as peculiar space-like sounds, compensate for a limited number of symbols. 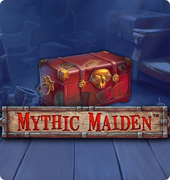 The simple and well thought-out design of this free slot makes it a real pleasure to play. 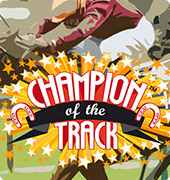 Thirty bet lines and plenty of winning combos ensure stable winnings. 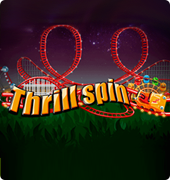 Apart from that, free spins and a sticky wild option enhance your chances of getting more money. Play at your own pace, betting small or big. Access your favorite online slot from any place with an Internet connection. The Alien Robots slot machine is compatible with iOS, as well as Android devices, so your smartphone can become a real online casino. The symbols in Alien Robots are colorful and playful, corresponding to its theme and overall design – robots of different colors, from red to blue, a UFO (the scatter symbol), blinking numbers and letters. 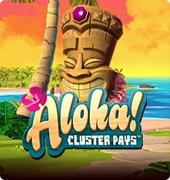 3+ scatter symbols will trigger a free spins round. If a wild symbol appears on the reel during this round, it “sticks” to its place while the rest of the reels spin again. 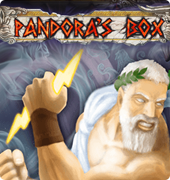 This provides you with a chance to get additional combos and win more money. A spacecraft-like hum accompanied by squeaks and digital sounds makes a background for the game. Chances are that you will forget you are still on Earth! Alien Robots is one of the most entertaining free slots, which is surely worth a try! Why not do it right now?